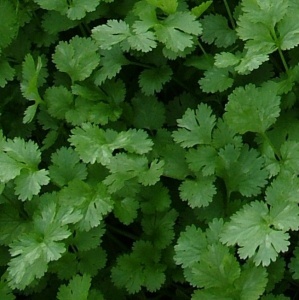 Coriander Calypso, created by Tozer Seeds was a breakthrough variety and is widely recognized as the slowest bolting variety available. It also has a low growing point making it suitable for ‘cut and come again’ production. 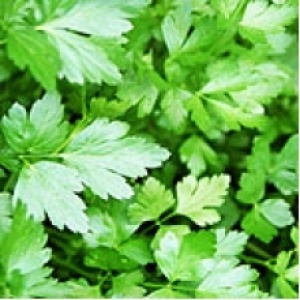 Our work on coriander has also led to the innovative Confetti type, ideal for baby leaf salads. Our development of basil has led to the introduction of Crimson King, the most uniform and best tasting red variety available. 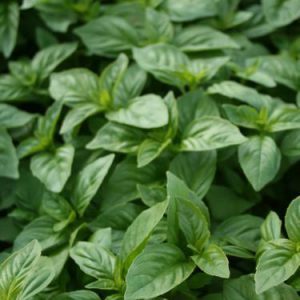 Much of our basil work is now focused on producing varieties more suited to Northern European climates and more able to withstand damage during processing. British Basil is the latest example of this work. 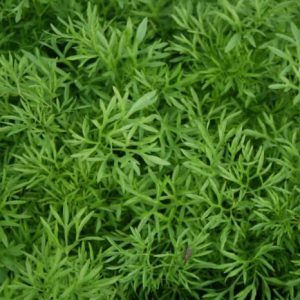 A high yielding variety, easy to grow and widely used as a flavouring. 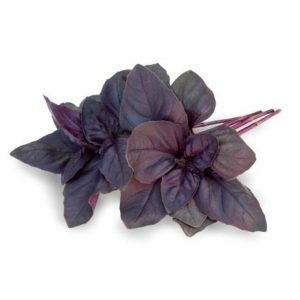 A Tozer Seeds bred, red Genovese type basil variety, bred for its uniform leaves and greater vigour than other red varieties. 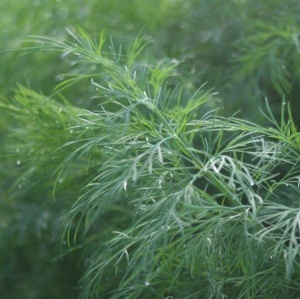 Selected to be suitable for growing outdoors in UK conditions. British Basil has a very robust, bright green leaf that is more resistant to colder conditions but retains a traditional intense flavour. 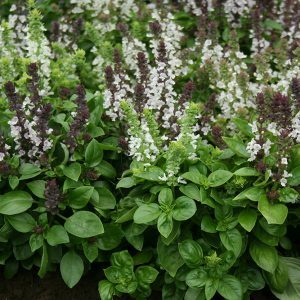 A very compact free flowering bushy basil that is very attractive to bees. Fragrant flowers makes wonderful edible bedding plants and can also be used as a great tasting leaf product if harvested young. 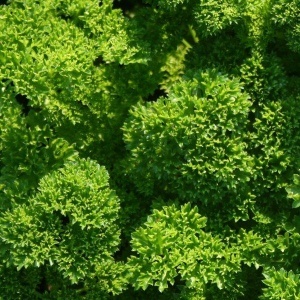 Developed by Tozer Seeds to have frilly leaves and a subtle taste. Confetti is ideal for bunching and for use as a garnish. Its unique shape means that it is less susceptible to leaf damage than other corianders. Plant breeders’ rights applied for. 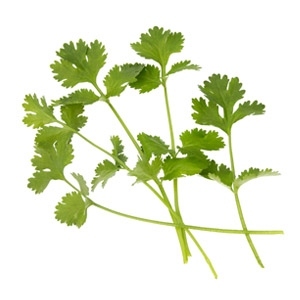 Calypso is a slow bolting Tozer bred variety which is substantially slower to bolt than any other coriander available. In our trials it is consistently 3 weeks slower to bolt than Santos. Plant breeders’ rights granted. The benchmark variety for field grown coriander. Santos combines slow bolting with an upright habit and excellent flavour. 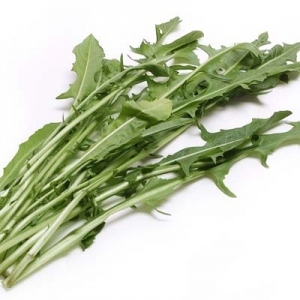 An outstanding variety with dark green, fine curled foliage said to have exceptional flavour. For spring, summer and overwinter use. Grows to form a compact plant. A selection producing large, bold plain leaves with exceptional flavour. Very vigorous and productive. 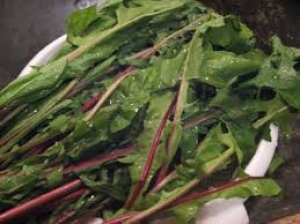 The long petioles hold the leaves well clear of the ground for ease of harvesting.